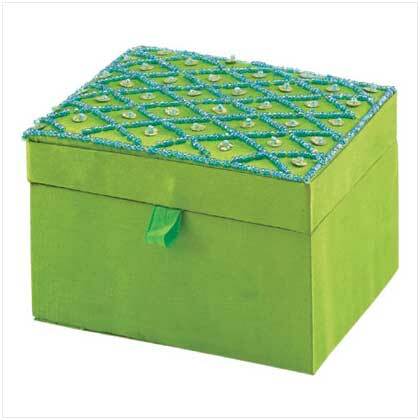 Turquoise fabric embroidered with sparkling sequins makes a beautiful home for your precious gems. 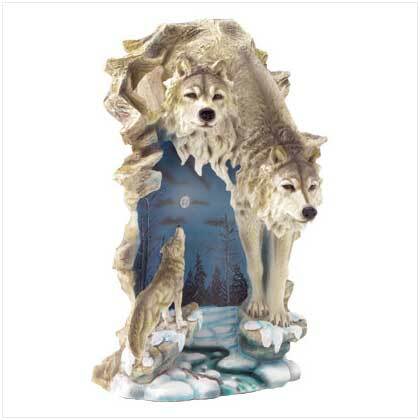 Includes a hinged mirrored lid and hidden storage compartment! 5" x 4" x 3" high. Retail Price: $14.95.